Show Us How You Sun Protect! Spring is HERE! On the Slopes, the Beach, or Theme Parks, we want you to Show Us How You Sun Protect! Send us a photo of you and your sun protection post on Facebook, Instagram or Pinterest! 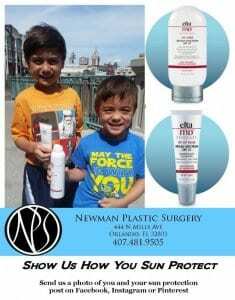 2018 Summer Special: All Sun Protection is Buy 4, Get 1 FREE! Stock up and Don’t forget to Reapply!